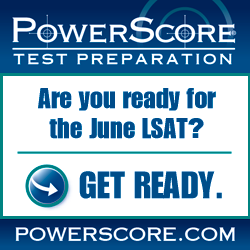 In Micronesia, the use of the LSAT is a relatively new phenomenon, and thus there are not many on-the-ground LSAT preparation options. However, there are still a number of high-quality LSAT preparation options available to LSAT takers, including comprehensive online LSAT classes, self-study using LSAT preparation books like the LSAT Bibles, and online LSAT tutoring. Photo: “Awesome Moment” courtesy of tata_aka_T.